A system of oversight, contractors and subcontractors is causing large markups on repair work for homes in hurricane-ravaged Puerto Rico, The New York Times reported. Most of the funds do not go toward paying for supplies and labor, even though the cost of each has spiked since Puerto Rico was hit by its worst hurricane in nearly a century. Roughly 60 percent of FEMA aid for homeowners is lost in a system of contractors, subcontractors and other middlemen, according to a New York Times review of invoices and contracts. The steep markup is reasonable considering the expense of delivering to and storing goods on a remote island with heavily damaged infrastructure and a spotty power grid, contractors and Puerto Rico housing officials say. The rate hikes are necessary to pay for transportation, warehousing, insurance and taxes while ensuring the companies make enough to justify their investment. The purchase and installation of a typical $50 door would cost about $700 in Puerto Rico. $800 power generators are being sold for $3,700. Subcontractors repair roofs for about $1.64 a square foot, but FEMA is spending around $4 a square foot by the time all the requisite paperwork is completed, according to TheNYT. Puerto Rico’s utility, the Puerto Rico Electric Power Authority (PREPA), and FEMA were criticized in 2017 for awarding a $300 million contract to small firm in Montana with connections to Interior Secretary Ryan Zinke. 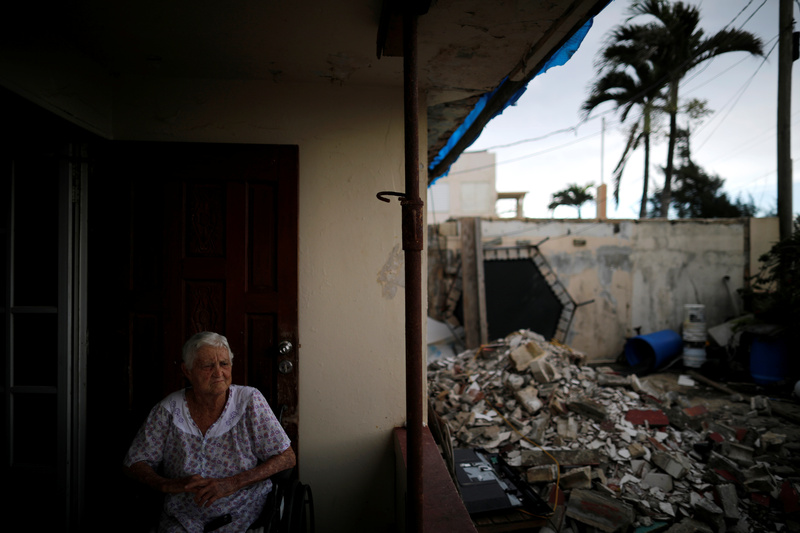 Puerto Rico canceled the contract after outcry from officials and lawmakers. Trailers of food and water were abandoned in Puerto Rico to rot without any of the contents being passed out to residents in need. The FBI has launched probes into alleged misconduct of government officials withholding supplies for themselves or others.